Good morning! 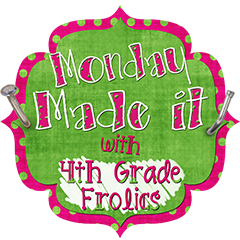 I am so thrilled to be linking up with 4th Grade Frolics for a Make it Monday challenge! I actually got crafty without making a card. Imagine that! I loved using clipboards with my firsties last year for more than just kids that needed to finish work during recess time (outside because I needed a break!). I discovered reading and writing the room. Intentionally reading and writing the room. 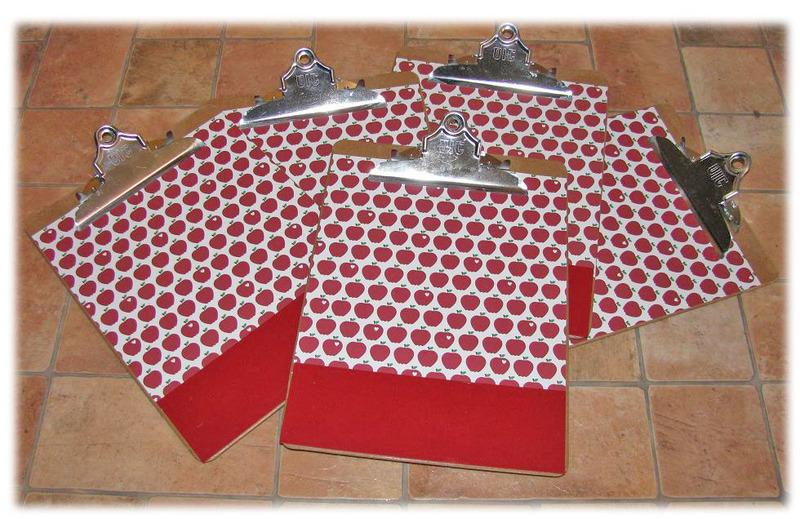 And bringing clipboards to the rug for group lessons (more than just white boards). Therefore, my mission for this year was to purchase a class set of clipboards (I only have 3 before and would just have the kids use a hard book to write on). Mission: Complete! But I couldn't just leave well enough alone. Those clipboards were a boring brown. You know the type. Boring. Thus, this week's Make it Monday success! I ventured out to Michael's to grab some 12x12 apple dp, cardstock, modge podge, and sponge brushes. After measuring and cutting, I got down to business. I added mod podge to the clipboard. Then, I laid the paper over it. I discovered that I need to let this layer dry before adding a top coat of modge podge to avoid the paper buckling or wrinkling. Voila! The finish product! I made 21 of these bad boys! Now it's back to card-making and literacy-and-math-centers-making. These are totally adorable, Kristina!! Love the apple DP and the kids are going to love them, I'm sure!! Holy Cow Girl! Busy! 21-eesh! They look fabulous and your kids are going to love them! These are so cute! I love the pairing of the apple pattern with a strip of solid red. You have some lucky students! Your clip boards look great. (At least in my school) clipboards have a way of being left about the school and assimilated into another class. Not with yours! I admire your patience to make 21 beautiful clipboards. I am a new follower. Cute! I don't know how to Mod Podge...so I remade my clip board with duck tape. I posted about it this week! :) Yours turned out great! Hi Kristina! These are wonderful!!! 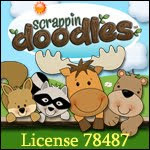 I volunteer at our elementary and do little things to help the teachers and may just need to case your fabulous idea. My son is going into first grade and my daughter into third. 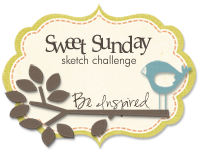 What a blessing that I found your blog. Thanks for sharing. I hope the start of your school year is smooth. I can't believe it's time to end our summer. I'm going to savor these last few weeks! These turned out adorable! :D That must've taken quite a bit of time - but the end result is fabulous.